Aside from the creation of Adam and Eve, no other date in history has influenced humanity like Nisan 17. The Old and New Testament have much to say about this mysterious date in history. Six pivotal events occurred on Nisan 17 in the Bible. The last one changed our eternity. 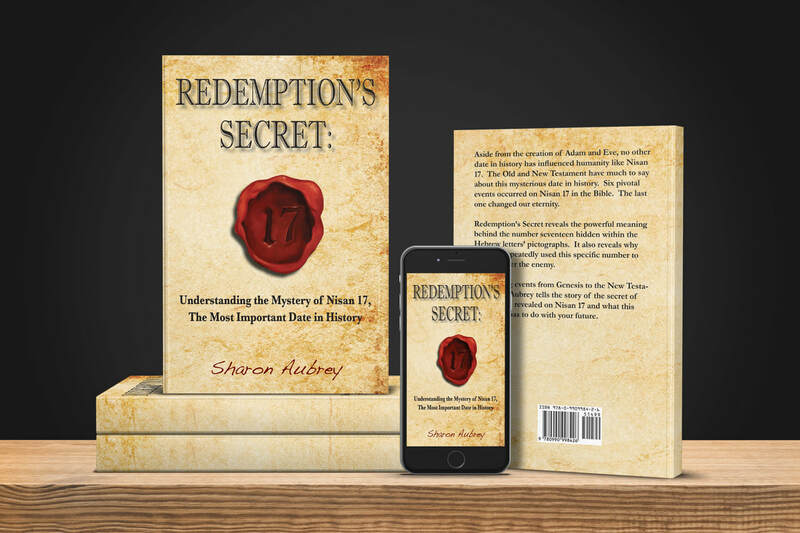 Redemption’s Secret reveals the powerful meaning behind the number seventeen hidden within the Hebrew letters’ pictographs. It also reveals why God has repeatedly used this specific number to triumph over the enemy and how the number 17 has been used in Scripture to foretell the entire gospel message.